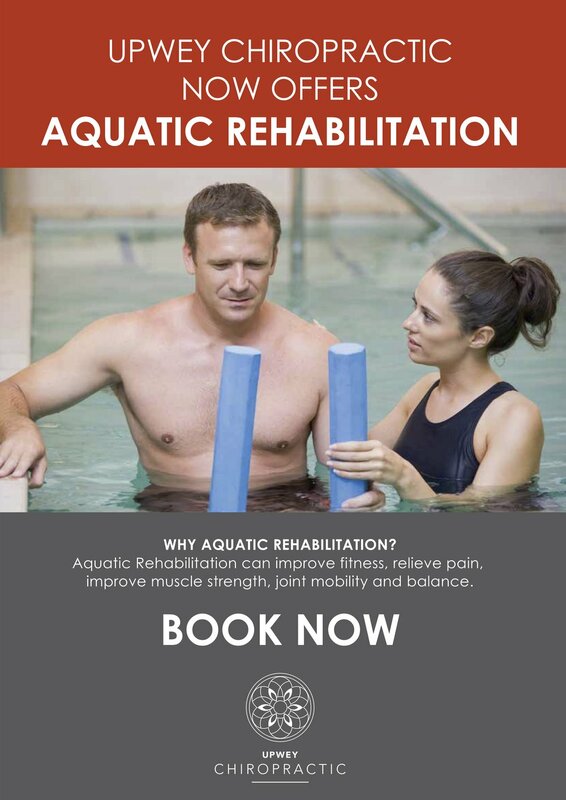 First, a thorough history, examination and assessment are performed at our office, to identify areas of concern, and to formulate a plan with you in order to achieve your goals and benefit most from your aquatic based rehabilitation program. From here, we book in your first session time to go to the warm water pool, and start by running through your active aquatic rehabilitation in a one on one session. All details and instructions will be provided at your first appointment. If you're not a current chiropractic client of ours? Not to worry - you do not need to be - and we will work alongside your current health providers!! Currently all bookings are available by phone only - call us on 9754 4166. Alternatively you can make enquiries by filling out the form below. What is your preferred way for us to get in contact with you?